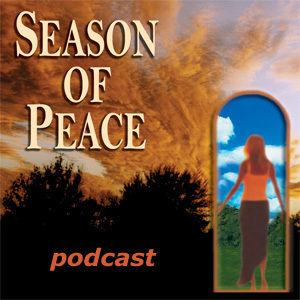 I invite you to listen to the Season of Peace podcast. It’s a series of audio devotionals to help those struggling with anxiety, panic attacks and fear. These devotionals chronicled my story through this dark valley of fear. But let me also encourage you that there is hope. Today, I’m free from this crippling condition. You can be free too–I’m sure of it. If you’d like to subscribe to the Season of Peace podcast, you can do so on Apple’s iTunes. There is both a PC (Windows) version and an Apple (Mac) version. The iTunes software is free, and you can download it at the Apple website. 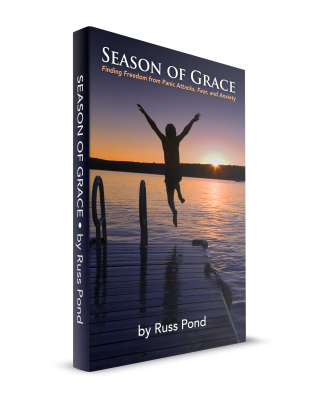 Once you have iTunes downloaded, simply click on this link to launch iTunes and open the Season of Peace podcast. From there, simply subscribe and listen. If you have any comments, or would like to share any thoughts about the podcast, please let us know. The background music for this podcast is provided by Guy Grimstead from his CD called Meditations.